​Founded in 2008, The Gestalt Equine Institute of the Rockies provides the most comprehensive Gestalt Equine Psychotherapy™ training program currently available. Participants will gain an understanding of the therapeutic relationship between therapist-horse-client, and competency in the essential theoretical concepts and experiential process of Gestalt therapy, development and horsemanship. Training will provide basic knowledge of horses including: safety, herd behavior, ground work, riding, health care, theory and history of horsemanship, and other relevant areas of horse management. We will also provide extensive training in Gestalt Theory and Practice as well as interweaving developmental theory into all of our work. 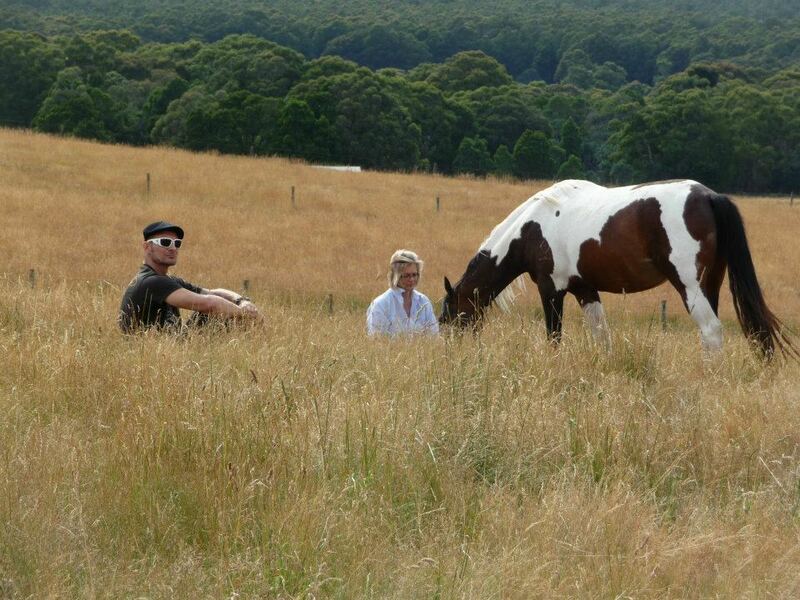 ​What is Gestalt Equine Psychotherapy (GEP)™?